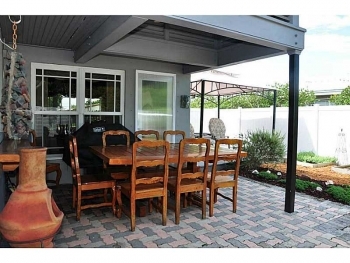 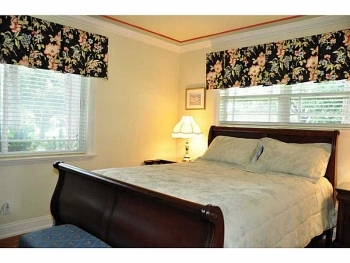 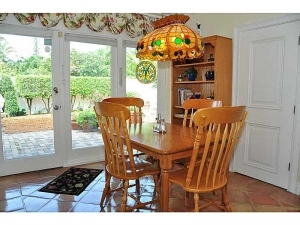 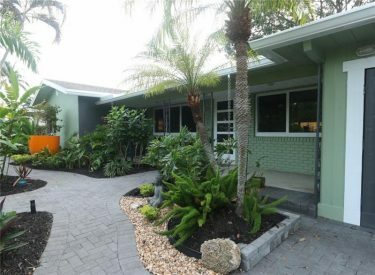 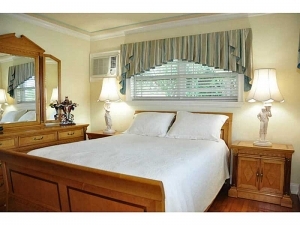 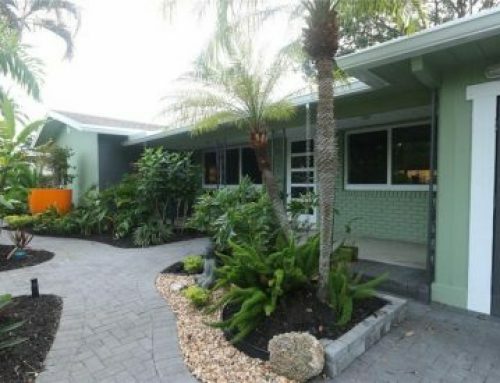 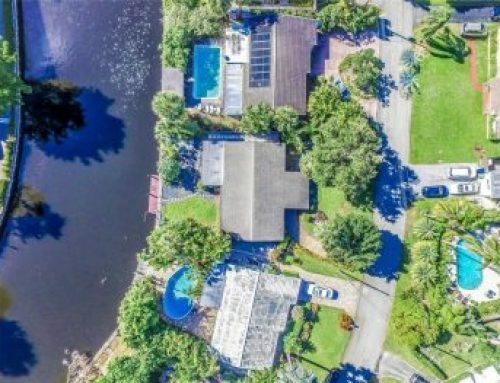 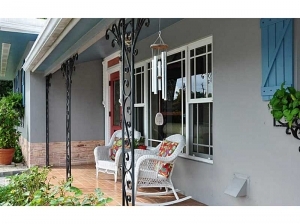 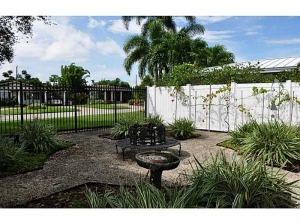 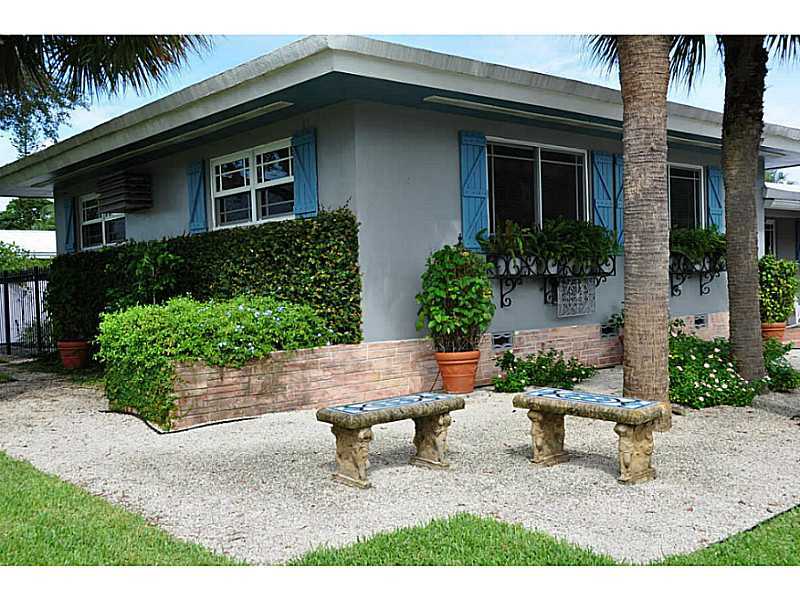 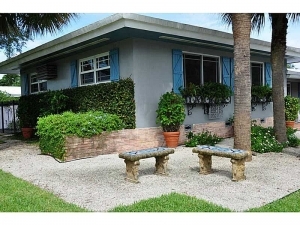 This Wilton Manors home is a standout in its neighborhood as it is meticulously kept. 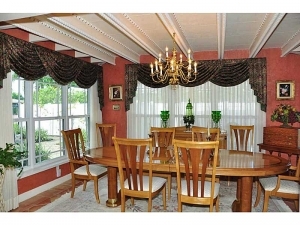 The home is situated on a huge corner lot and the yard and landscaping has been done like a true show home. 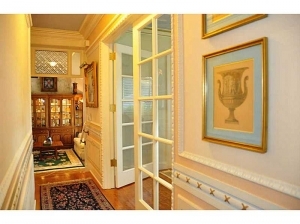 The charm and details that are noticeably from the outside continue as you enter inside. 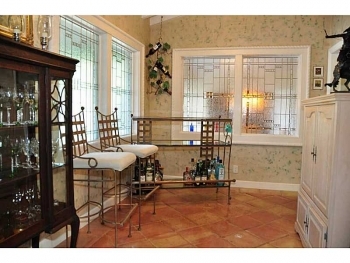 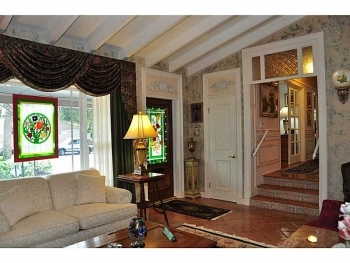 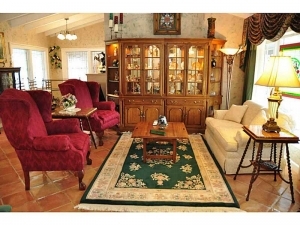 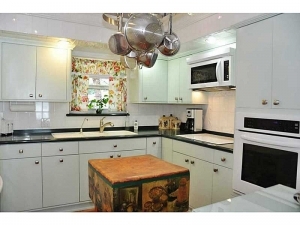 This is not a cookie cutter style home as the current owners have made it special and original. 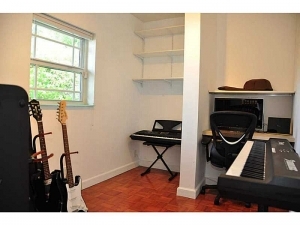 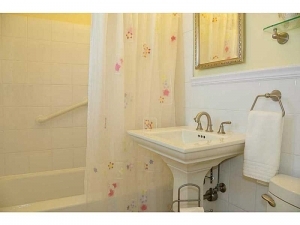 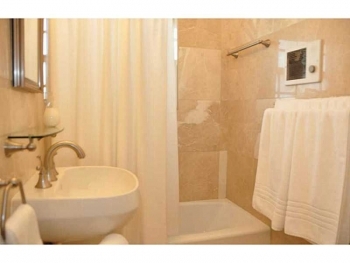 If features updated kitchen and bathrooms and has vaulted ceilings and. 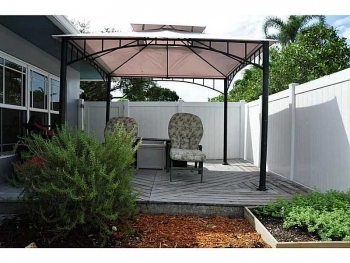 The backyard is also a place to relax and unwind with a gazebo and garden. 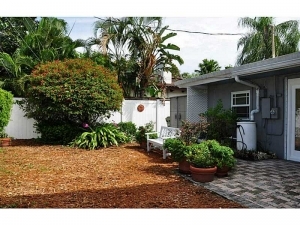 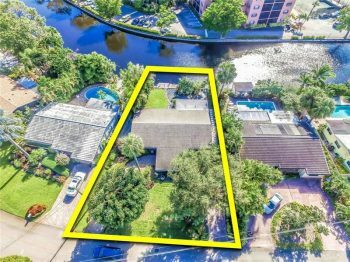 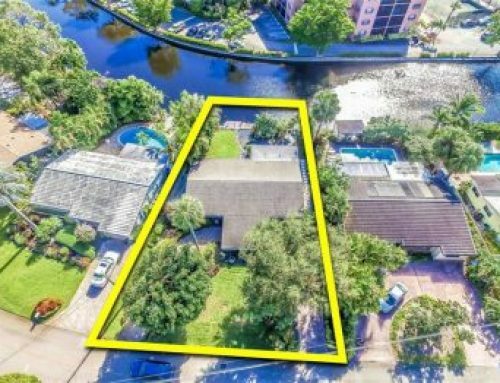 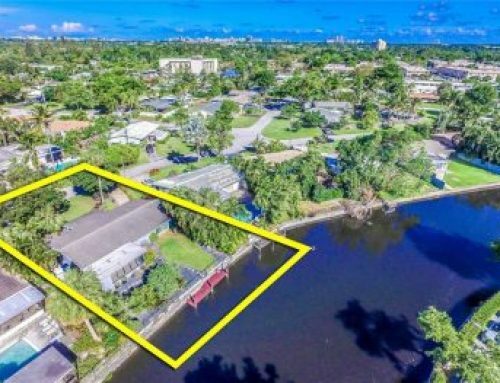 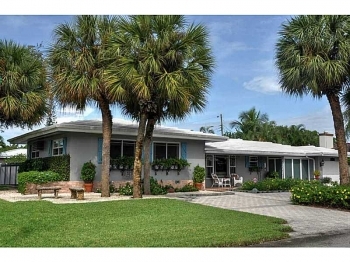 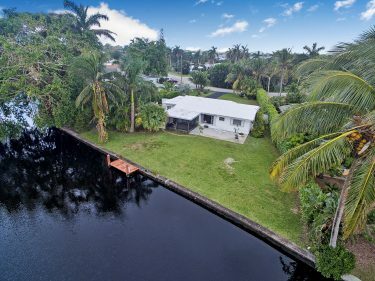 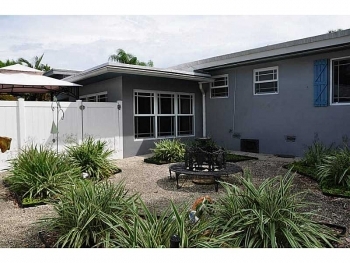 Looking to sell or buy in Wilton Manors? 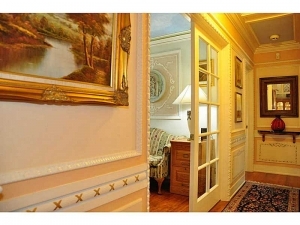 Call for a free no obligation home value appointment today.